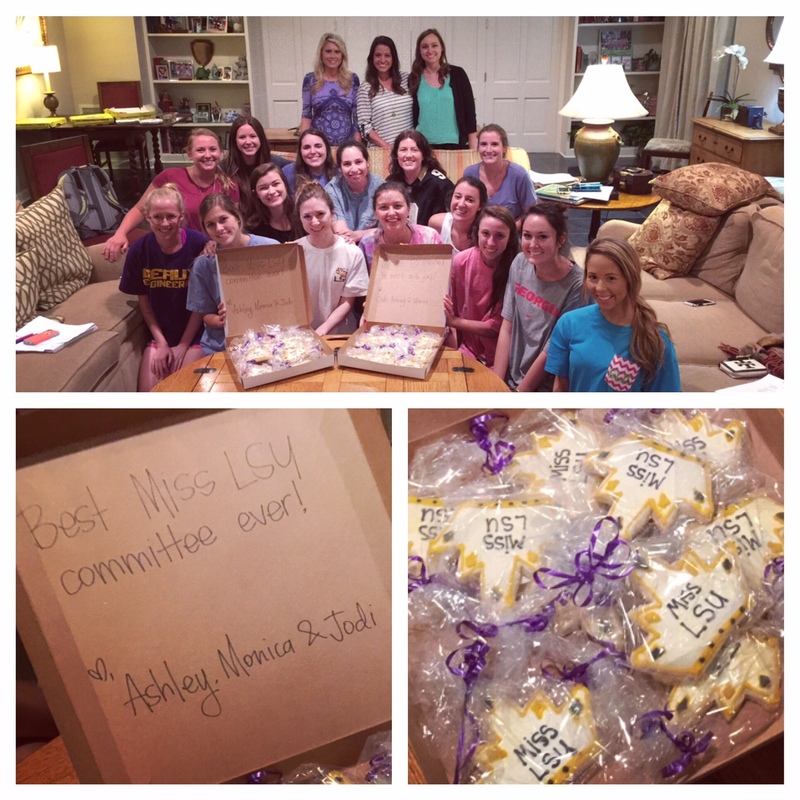 The 2016 Miss LSU-USA Committee is already hard at work during the first meeting of the semester! Previous PostPrevious LSU’s Student Activities Board has a lineup of events for students to enjoy while taking a break from studying, I was there live on the scene. Next PostNext Find out the latest news on Pope Francis’s arrival at The White House on Wednesday.